Come and feel the unique charm of Kinmen now! Kinmen is an outlying island of Taiwan and geographically located close to Xiamen, China. The shape of Kinmen island is narrow in the middle and wide in the east and west sides, as in the shape of a gold ingot or as the locals describe the flying butterfly. For its more than 50-year military history, Kinmen has very special tourism resources like the remains of bastions and fortifications, as well as hand-dug tunnels, can still be found across the Island. Other eye-opening attractions include the traditional Fujian style houses, spectacular natural sceneries and encountering colorful Wind Lion Gods between towns and villages, not to mention the local foods that vary from Taiwanese cuisine. So take a look at this guide, and you will definitely find your trip to Kinmen more satisfying than you’d imagine! If you feel like to do some shopping or buy some souvenirs for the loved ones, then Ever Rich Golden Lake Plaza is highly recommended! 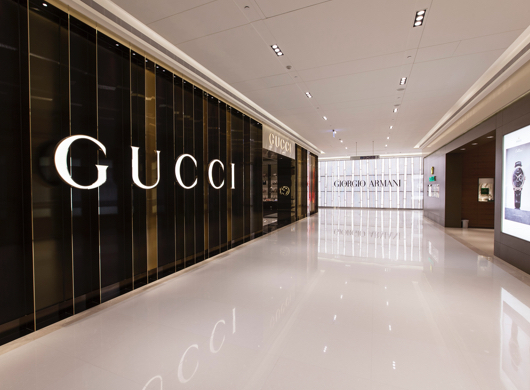 It is the biggest duty-free store in Kinmen and offers various selections like fragrances, cosmetics, souvenirs, and cultural and creative products as well as over 500 luxurious fashion brands. Most important of all- products available at airports or in-flight are also offered here. Golden Lake Plaza ─ The Best Shopping Destination in Kinmen. 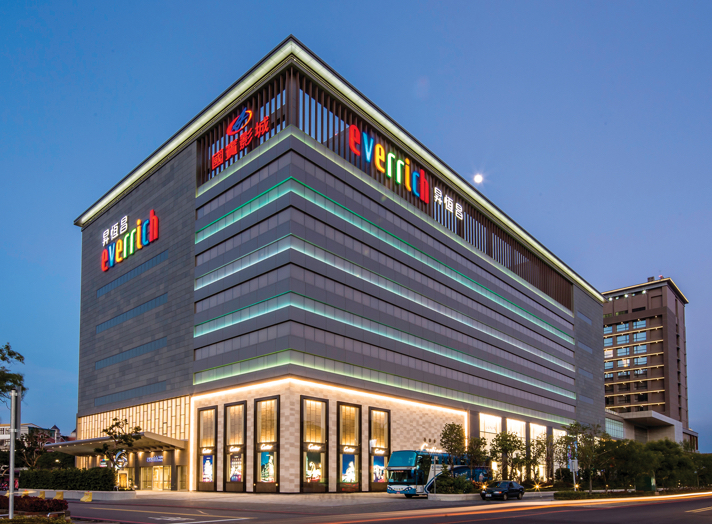 Ever Rich's Golden Lake Plaza, located in the lively Jinhu Township and next to Tai Lake, is the biggest duty-free store in Kinmen. 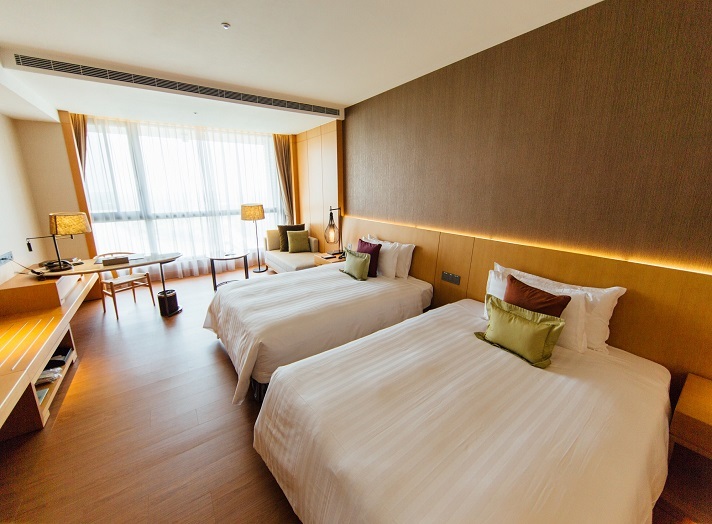 The store is right next to the first international five-star hotel in Kinmen ─ The Golden Lake Hotel; joining sightseeing, leisure, shopping, and entertainment all together to invite travelers around the world come to Kinmen to visit and enriches their journey here! Please visit here to find out the business hours and more services. At Golden Lake Plaza, we also have Ambassador Theatre where you can enjoy the latest movies after indulging yourself a satisfying shopping spree. In the shape of Kinmen's most-loved mascot, Wind Lion Gods, it has the famous taro from Lieyu Township with mochi as the filling, creating a soft but rich texture. Taro Mochi Cake in Wind Lion Gods shape has become one of the most popular souvenirs in Kinmen. 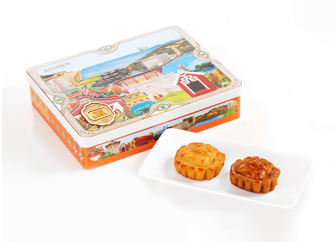 The combination of 2 classic gourmet biscuits, shaobing (Chinese Layered Flatbread) and pineapple cake. 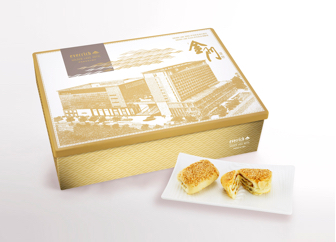 It has a crispy texture with fresh pineapple filling, bringing a new taste experience. One of Kinmen's agricultural products is peanuts, and they are the main ingredient of this popular souvenir. 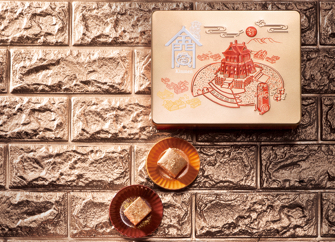 Gong tang comes in various flavors and textures; at Ever Rich the traditional gong tang has been “upgraded” with the addition of gold flakes. It is highly recommended if you want to spoil your friends and family. 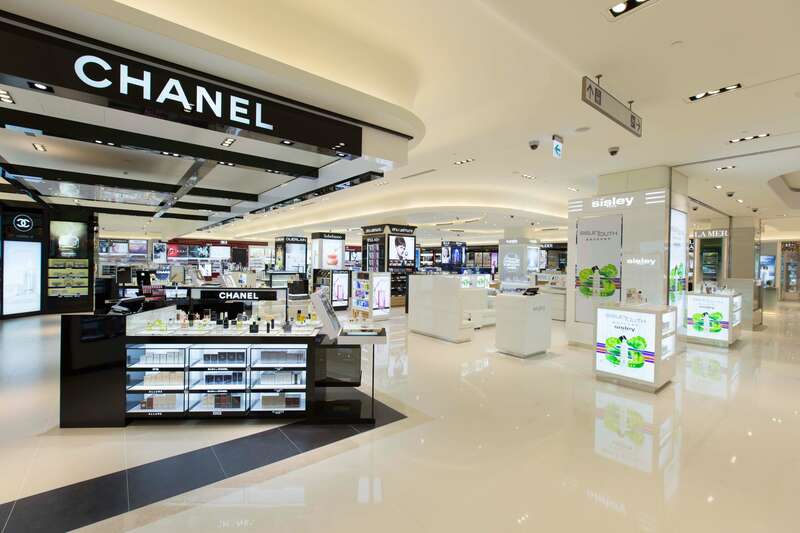 If you want to get more duty free products and souvenirs after your visit to Golden Lake Plaza, don’t worry! You can complete your shopping at Ever Rich Shuitou Pier Store or Kingfond Kinmen Airport Store prior to the departure. From Kinmen Airport, take bus (3 or Blue 1) or a taxi. Get off at the stop (Shuitou Pier (Dakinmen)) and take a taxi. Mini Three Links (Kinmen) and take a taxi. Take bus (3, 20, 23 or Blue 1), get off at the stop (Shanwai) and walk for about 8 minutes. Order(s) must be placed 2 hours prior to the departure time. Order(s) must be placed 24 hours prior to the departure time. Please pick up your order(s) prior to the boarding of your flight/ferry. Pick up at the Pick-Up Counter of Kingfond. Pick up at the Service Center of Ever Rich.. Please present the following information upon making your pickup. A commissioner will assist. Please read the following regulations regarding purchasing tobacco and liquor. Liquor: 1L per person per trip (no limit to the number of bottles). Maximum 12 trips per person per annual. Tobacco: 200 cigarettes per person per trip, 25 cigars per person per trip or 1lb of cut tobacco per person per trip. Maximum 12 trips per person per annual. Non-tobacco/liquor products: the total amount must be under NT$60,000. Liquor: 3L per person per trip (no limit to the number of bottles). Tobacco: 200 cigarettes per person per trip, 25 cigars per person per trip or 1lb of cut tobacco per person per trip. Non-tobacco/liquor products: the total amount must be under NT$100,000. 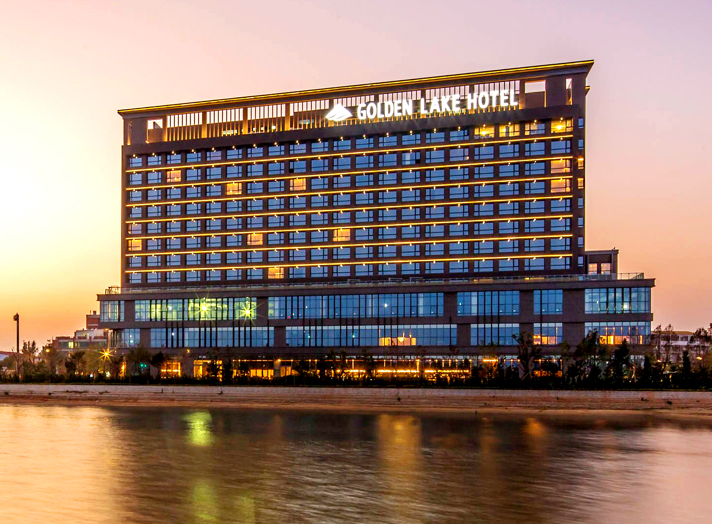 Golden Lake Hotel ─ Right Next to Golden Lake Plaza, Duty Free Store is at Your Doorstep! 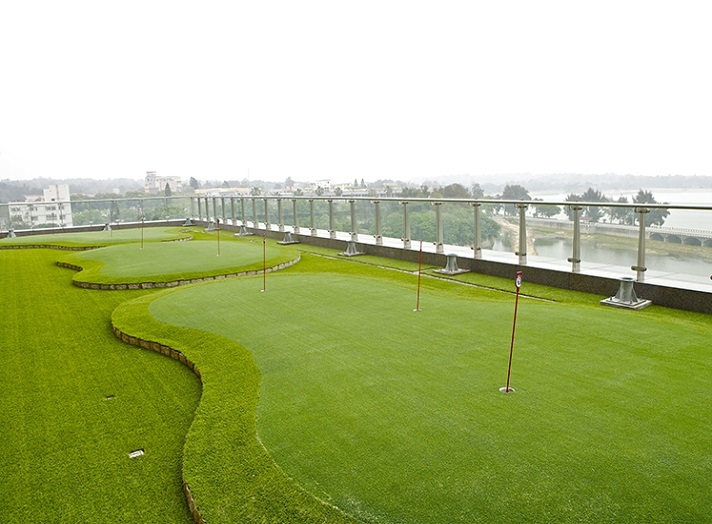 Golden Lake Hotel is a prestigious 5-star hotel with exceptional leisure activities and facilities. 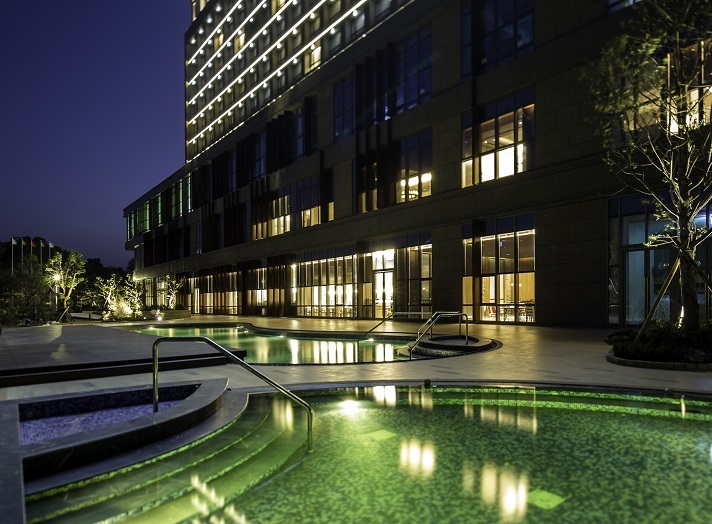 Guests can enjoy a gym with an assortment of fitness equipment, a mini golf course, outdoor swimming pool, and an SPA area with hot and cold tubs and saunas. It also has diverse and exquisite cuisine and fine wines at its restaurants, includes B.L.&D. 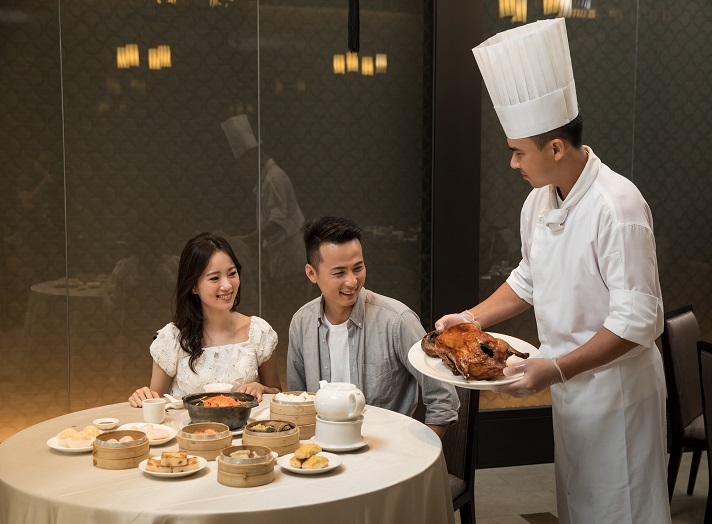 Restaurant and Bakery (Western cuisine), New Golden Lake (Chinese cuisine) and 21 Bar. There is complimentary golf club rental service available at the golf course, so no need to worry if you do not travel with your club. 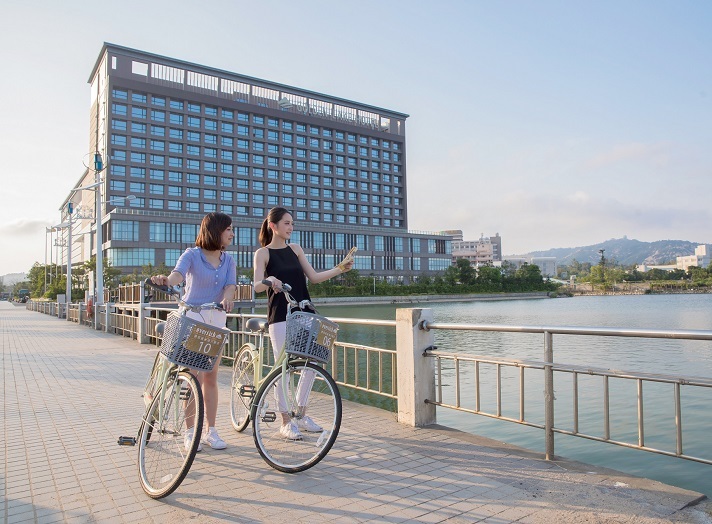 The hotel also offers free bicycle rental service, and ready for you to ride around the day and wander around or take a ride on the banks of the Taihu Lake and explore Kinmen at a slower pace!